There are no limits to what costumes need a little lash lift. 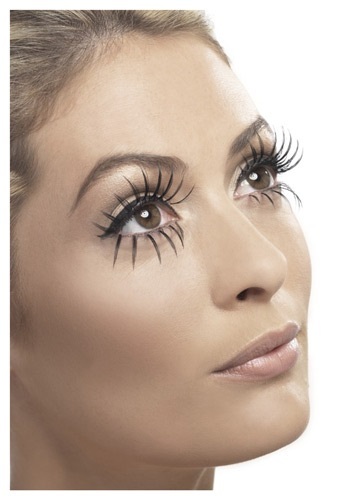 Any costume which requiring more charm and glamor can use longer lashes. If a Burlesque dancer could use lashes, so can a Disco Queen. It's simply the easiest way to get some of that drama on your face.